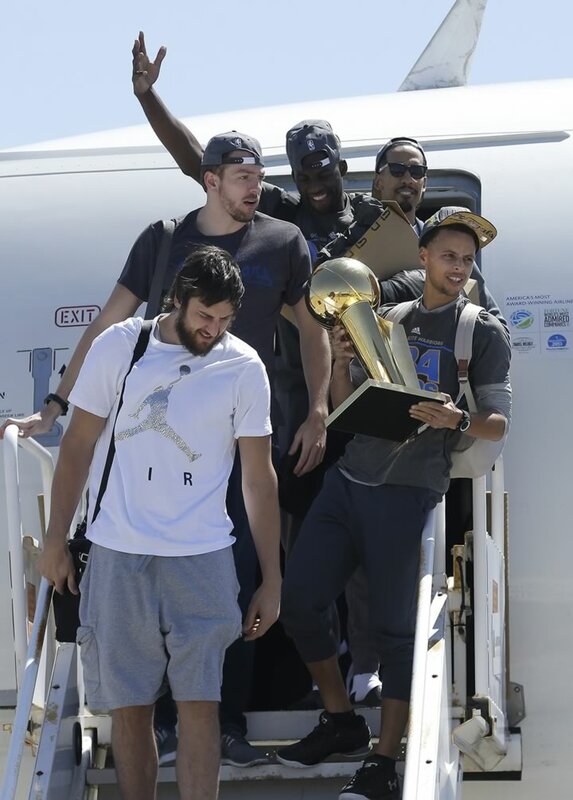 OAKLAND, Calif. (KGO) -- The Golden State Warriors are back in the Bay Area as NBA champions for the first time in 40 years. 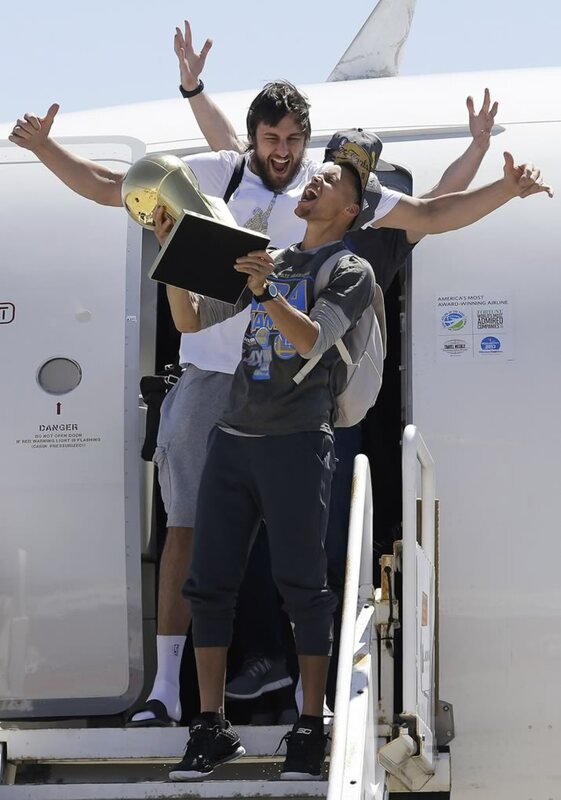 With more than 100 team employees in yellow and blue shirts cheering them outside a private terminal, the Dubs were welcomed back to Oakland on Wednesday with the Larry O'Brien Trophy in hand. 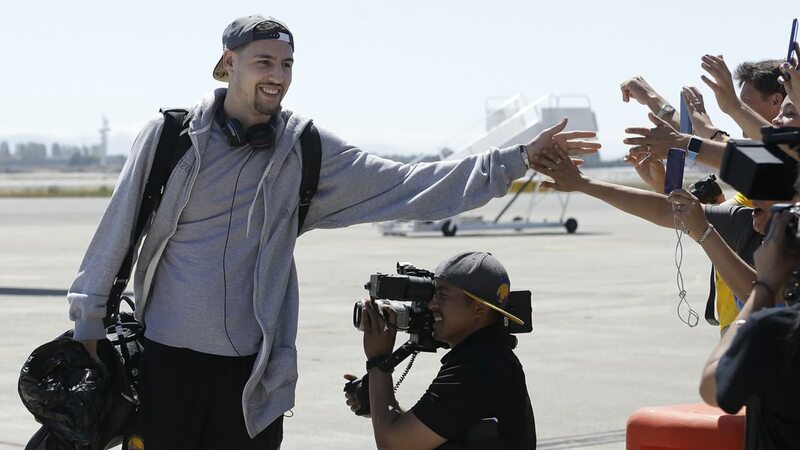 The team spent Tuesday night in Cleveland - though they didn't really sleep - after beating LeBron James and the Cavaliers 105-97 in the Game 6 clincher. 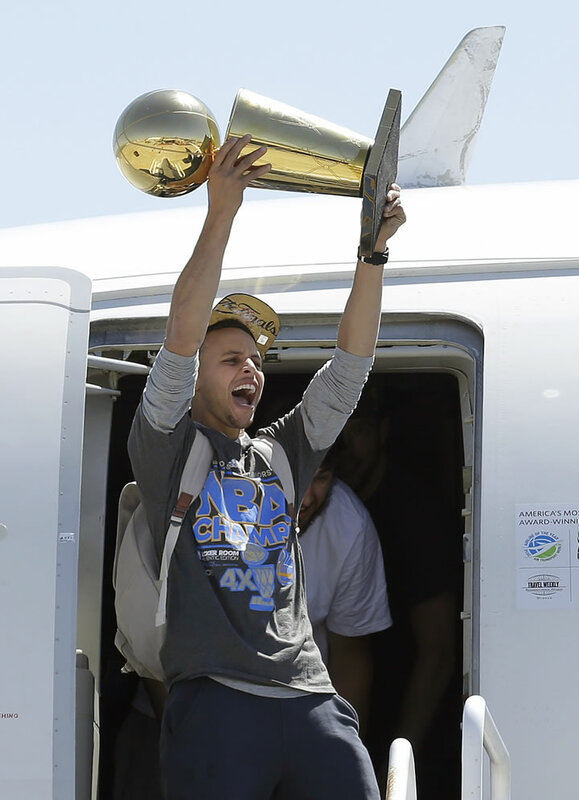 Regular-season MVP Stephen Curry came off the plane first, lifting the gold title trophy as he walked down the stairs. 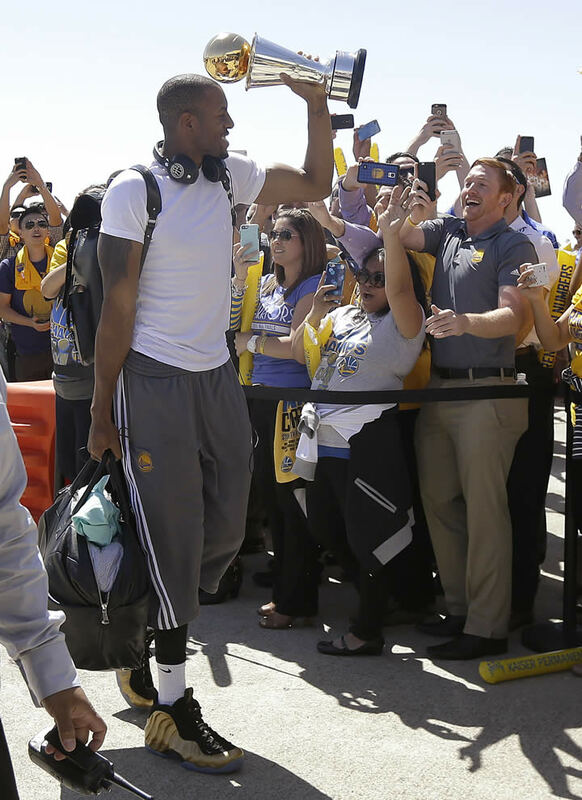 NBA Finals MVP Andre Iguodala held up his award, and players high-fived and hugged employees as they entered the terminal. 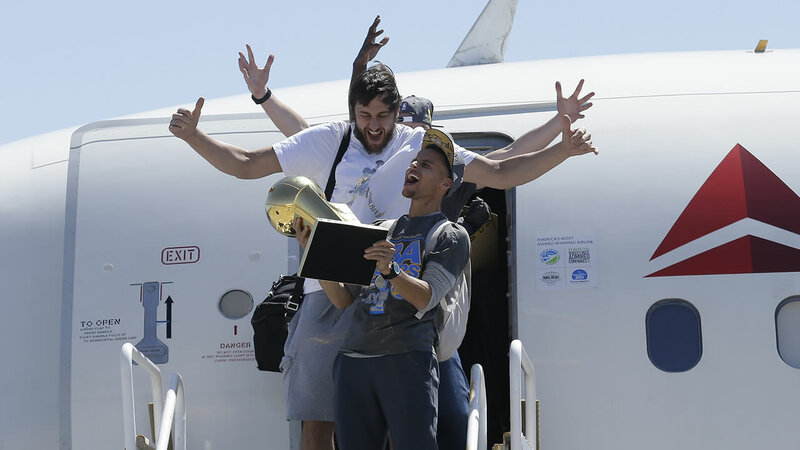 The Golden State Warriors have ended a 40-year championship drought and Bay Area is making them the toast of the town by honoring them at a parade and rally! 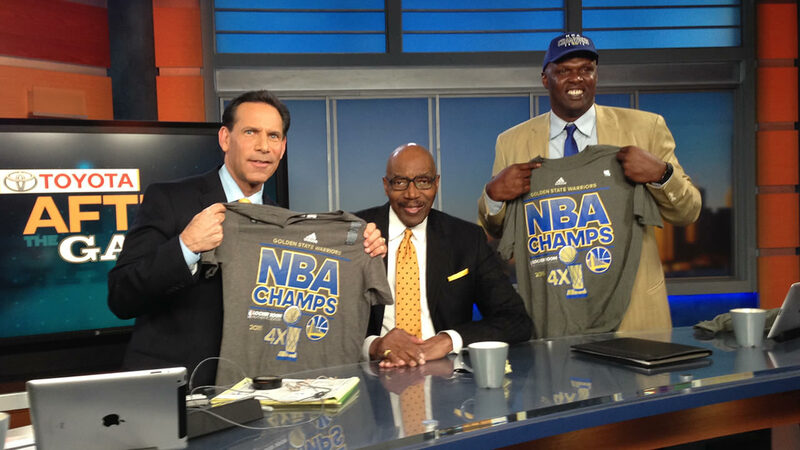 The Dub Nation Celebration is underway now and you can watch all the action on ABC7! 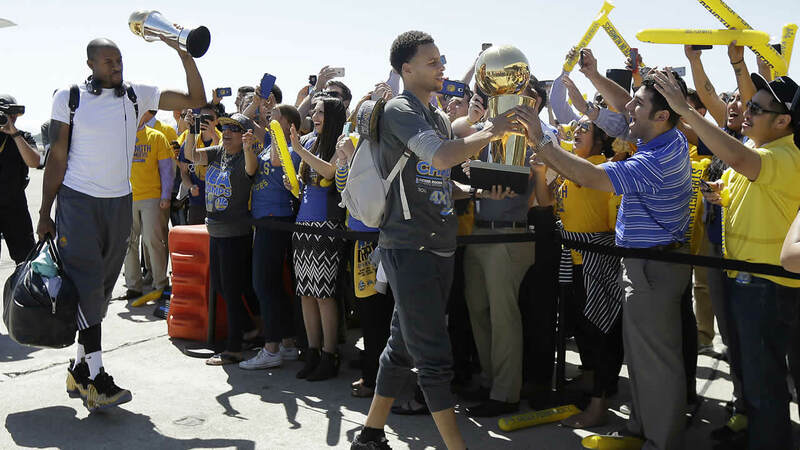 A victory parade and rally will kick off Friday at 10 a.m. 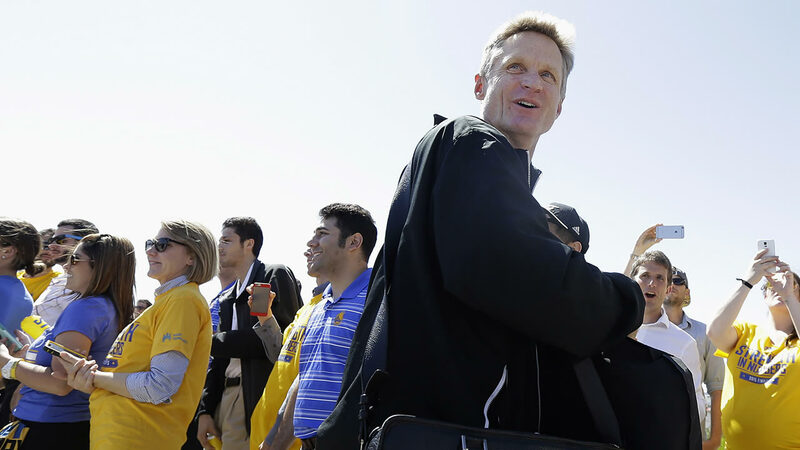 The route will take the team from Broadway and 11th streets through Uptown Oakland to Lake Merritt, ending with a rally at the Kaiser Convention Center. 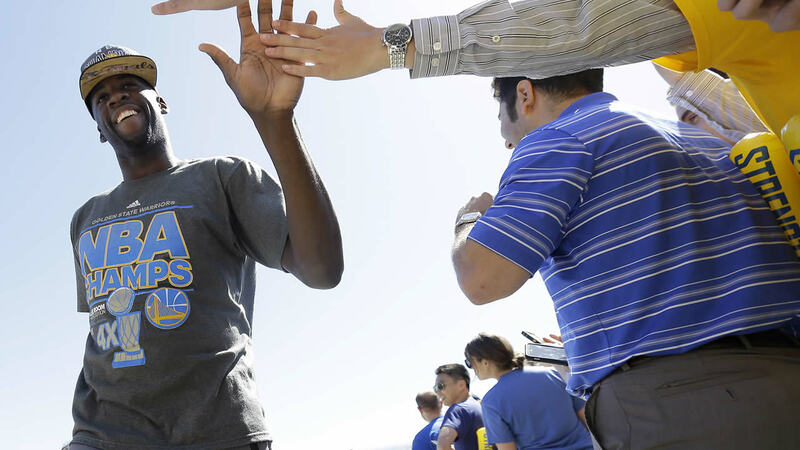 Fans can line up for the rally as early as 5 a.m. at Lakeshore and 12th Street. 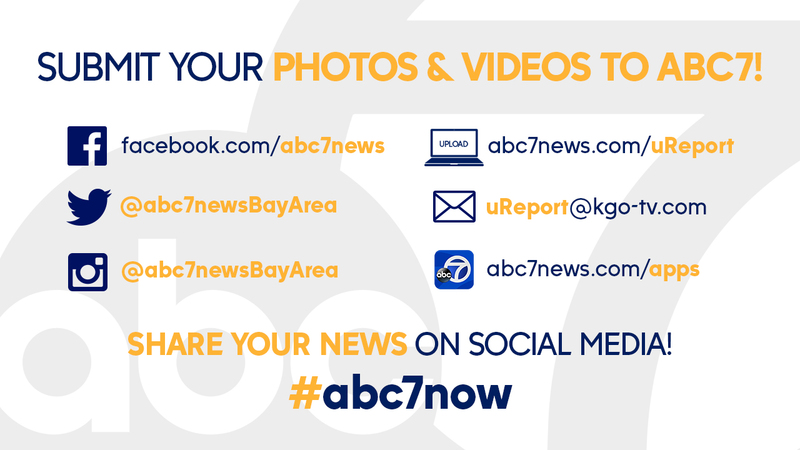 ABC7 has been proud to be your NBA Finals station, and count on us to continue bringing you your best coverage of the parade and rally. We'll have crews stationed all along the route and will be live streaming all the fun on www.abc7news.com. Click here for the parade route details and changes to mass transit. 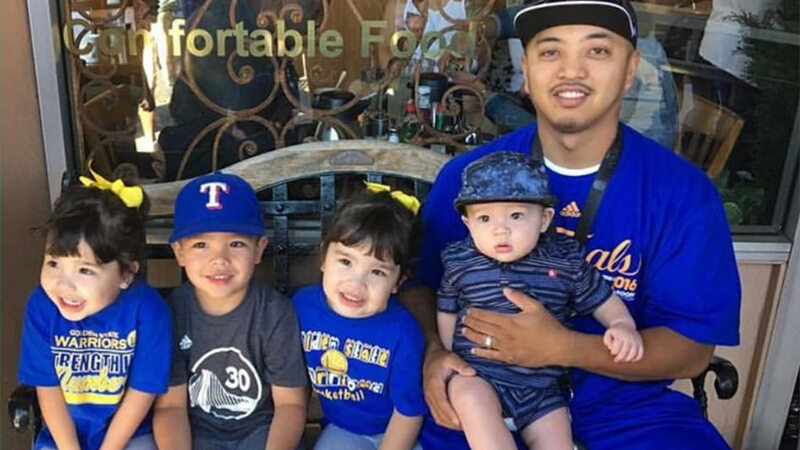 Click here for full coverage on the Warriors. 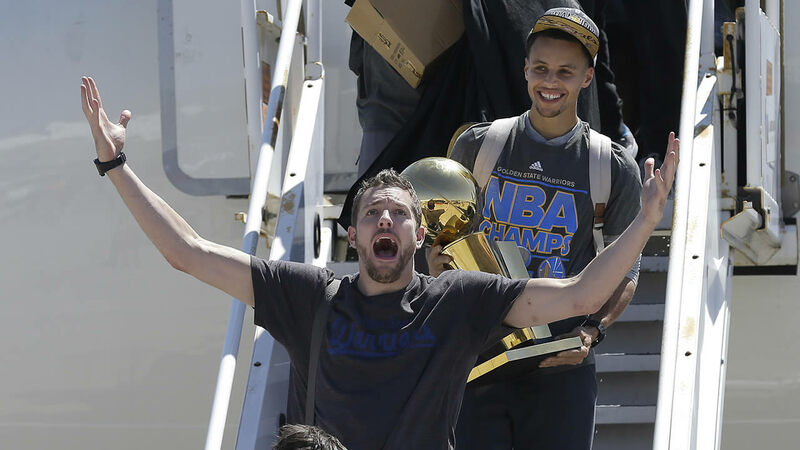 The Golden State Warriors beat the Cleveland Cavaliers in the NBA Finals. 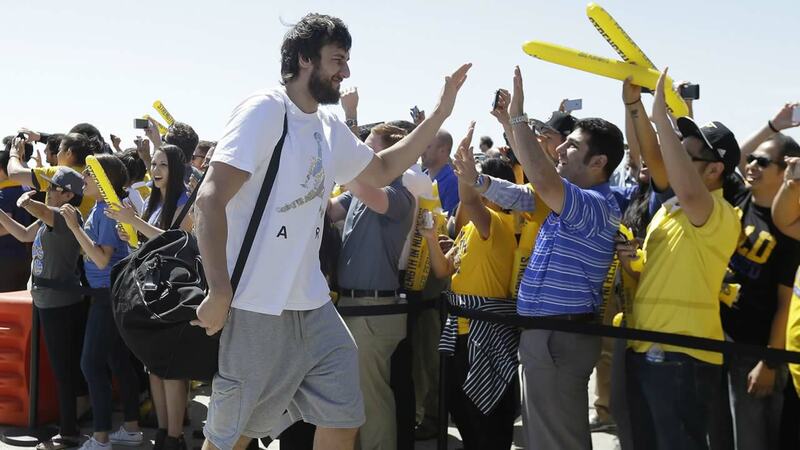 Here are photos of ABC7 covering the action all the way to their victory.